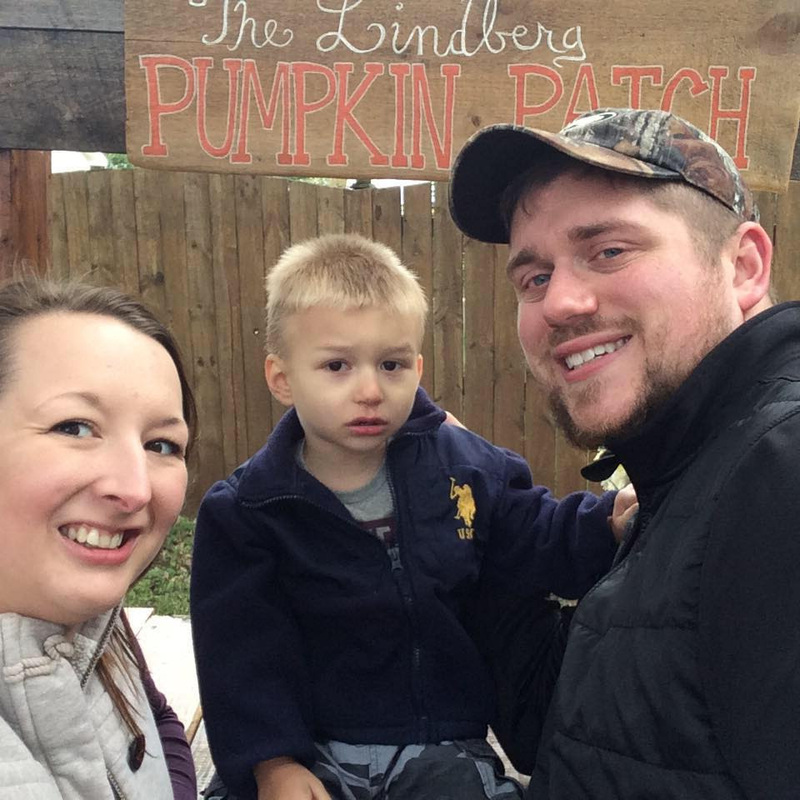 Wyatt, three years old, was diagnosed in August 2015 with a rare genetic disorder called Phelan McDermid Syndrome (PMS). There are only 1,300 people in the world that are diagnosed with this chromosomal deletion. There have been little studies done and no cure for Phelan McDermid Syndrome. Phelan McDermid Syndrome is highly correlated with having a Shank3 Protein that affects the brain and is also associated with Autism Spectrum Disorder. In addition, Phelan McDermid Syndrome is associated with intellectual disabilities, sleep disorders, and seizures. Most children with PMS have moderate to severe learning delays and often do not develop functional language. Many individuals have very low muscle tone, poor motor control, and problems with eating and sleeping. Other symptoms may include poor thermoregulation, the inability to regulate body temperature leading to random fevers. Behavioral issues may stem from autism (e.g., repetitive behaviors), from poor communications skills. PMS is often misdiagnosed with Autism because many do not get a full genetic test done. 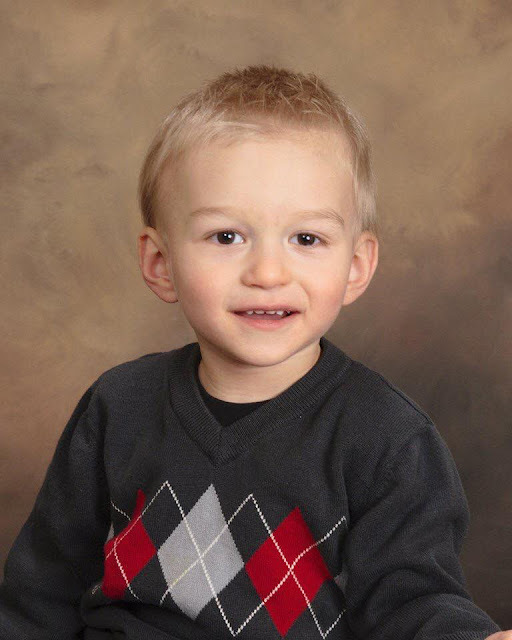 Before receiving the genetic test and results, Wyatt endured numerous tests, scans, and surgeries. We had a team of 5 specialists at Cardinal-Glendon Hospital in St. Louis, MO. Every doctor came with a different possible diagnosis, different tests, different surgeries, and no answers. After 6 months and every possible test and surgery, the team of doctors were able get insurance approval to see a geneticist at Cardinal-Glennon. We were prepared by the geneticist that the tests could come back with some scary information or nothing. We knew regardless of the results and the cost this was our final option to get any answers to our many questions. While waiting for the results for over a month we continued to have Wyatt see four amazing therapists daily to try to overcome the developmental obstacles. The day the results came many questions did get answered but more questions developed. We had a lot to learn about the syndrome and what obstacles were to come. A little over five months from Wyatt's diagnosis, we continue to see the amazing team of doctors at Cardinal-Glennon to monitor his development and any other medical changes that may arise. We have a long road ahead of us, but we are taking this journey day by day. Regardless of the set backs and unknowns in the syndrome, we wouldn't change a thing. 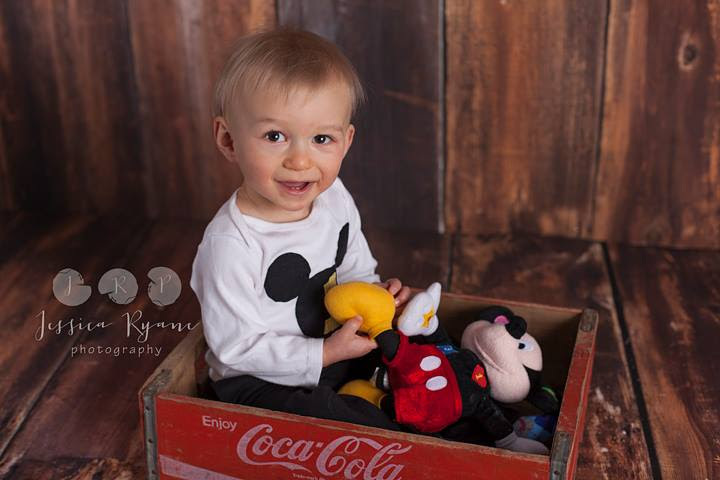 Wyatt is full of laughter and smiles that are contagious everyday and make you forget about daily difficulties! More than 50% of the proceeds from all Fight the Fight purchases made from April 1st, 2016 to April 15th, 2016 will be donated to Wyatt's family to help cover medical costs. I was just told about this organization and I am already in love with their mission.